Come and discover the neighbourhood of Taman Nanyang and learn about the life, malls, and people in the area. Find out more about the schools and properties that are available in the area. Browse through our superb properties For Sale in Taman Nanyang. 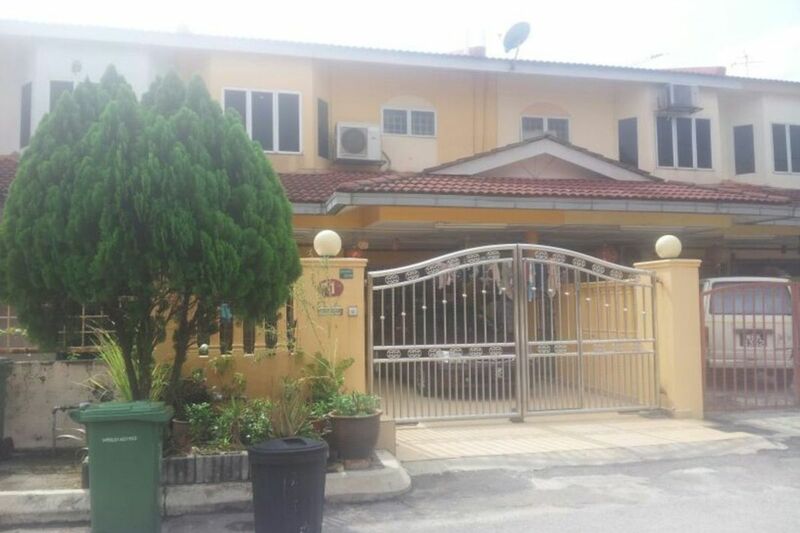 Browse through our superb properties For Rent in Taman Nanyang. 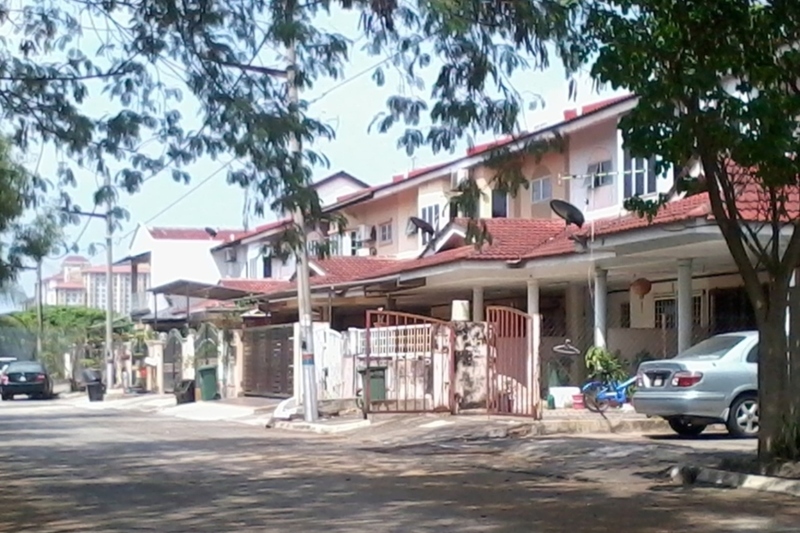 Taman Nanyang is one of the innumerous housing developments located in the township of Jinjang, catering to the middle income group with their decently large and well-maintained houses. Located at within minutes of the city centre, houses here are popularly sought after by those of the Chinese ethnic group looking to make their homes close to the city centre. With PropSocial, everyone can now find their dream home. Looking to buy, sell or rent a home of Taman Nanyang? Fill in your details and we will get right back to you!